Thank you for viewing my art, I hope you enjoy it as much as I do! My work is on Exhibition! 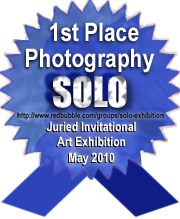 MY WORK Hide and Seek HAS BEEN NOMINATED FOR SoJie 3 and take a look at the “3 awards” I won….so exciting…! 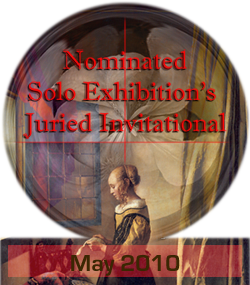 I am very excited to have my art selected, from over 30,000 works of art, to exhibit in SoJie 3. SoJie 3 takes its name from the Solo Exhibition group’s Juried Invitational Exhibition. 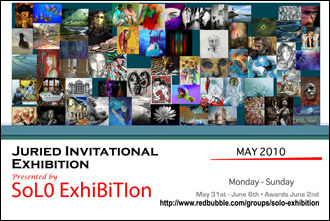 This month is only the 3rd one, ever, and 56 other artists, besides myself, are represented. THIS JOURNAL IS ALSO PART OF A WEB RING. 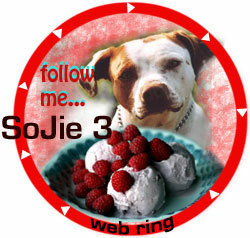 You can also follow other artists involved, by clicking on the WEB RING BADGE below. You don’t need to be a member of Solo Exhibition to show your support, this web ring is especially for non members! Thank you! MY PHOTOGRAPHY BOOK…..take a look if you love nature…………. WELCOME… this is my world, I love it, I live for it and I hope you enjoy it………….thanks for visiting my corner of RB!!! 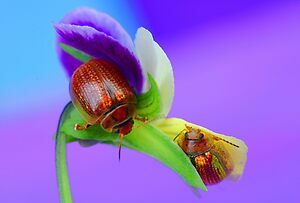 _My Images Do Not Belong To The Public Domain. All images and writing are copyright © Debbie Steer. All Rights Reserved. Copying, altering, displaying or redistribution of any of these images without written permission from the artist is strictly prohibited. 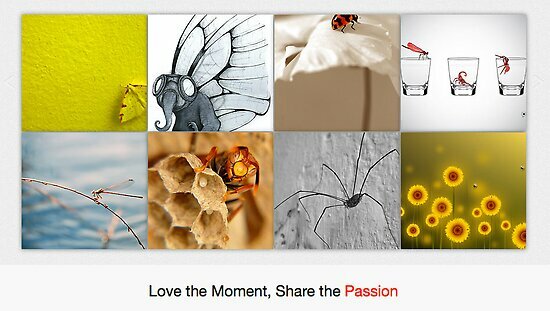 My photo “White Valley” has also been featured on RB home page this week too, March 2009! Just send me an email detailing which of my images you would like to see on each page of your very own one of a kind calendar, and I’ll make the calendar quickly available on Redbubble for you to purchase. Be it your Engagement, Wedding, 1st birthday, 18th birthday, 21st birthday, Hen’s night etc… we all need invitations at some stage…. All my images are available as unique cards/invitations, simply email me any words you would like on the front of the card, with the image name/description and I will make it quickly available to you on Redbubble to purchase. Wanted Self Adhesive Seal Plastic Bags to fit RB 10 x 15cm cards???? """""Nature In Its Entirety-NOTHING MAN MADE- 2 per day"""""
********FOCUS and LIGHTING******** Straight photography without excessive post processing.